Most people visualize tanks filled with a slimy, dangerous-looking substance when they think of hazardous waste. But this is not always the case. 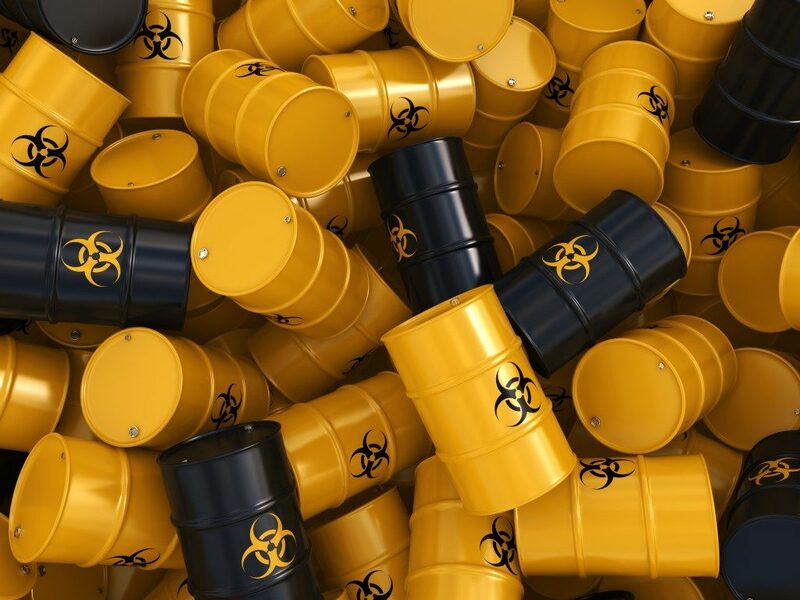 Hazardous waste is categorized as any type of waste that is toxic, flammable, corrosive, and reactive. The flammable types of waste include liquids with flash points, solids that can combust spontaneously, compressed gases, and oxidizers. Corrosive substances eat into containers that are used for their storage, while reactive ones are unstable and can form toxic byproducts when mixed with water. This is a technique of storing toxic solid waste into the ground. These are not your ordinary landfills. Landfills designed for hazardous wastes are lined with a double layered non-porous material, such as HDPE or clay, to avert the leaching of waste into the ground. Hazardous wastes are continually dumped into this landfill and then covered to prevent rodents and insects from entering. Unfortunately, this disposal method takes a lot of space. This is the burning of your hazardous waste into an incombustible residue. It is generally used in areas where there is minimal space for landfills. The waste is first detoxified to reduce the release of toxic gases into the atmosphere. Incineration is an ideal option for waste minimization and detoxification, although its operating expenses are high. In some states, incineration of hazardous waste is used to produce steam, which drives turbines to generate electric power. This heat is recycled for use in the incinerators; therefore, reducing the cost of waste disposal and energy production. Wastes that have nitrogen, phosphorous, chlorine, polychlorinated biphenyl, carcinogenic substances, and heavy metals are burnt in incinerators with pollution control devices. In this method, hazardous waste is deposited in the deep sea to minimize its impact on groundwater sources. In the past, waste was dumped without any prior treatment. This was based on a notion that the high volume of seawater could dilute the hazardous substances in the waste. 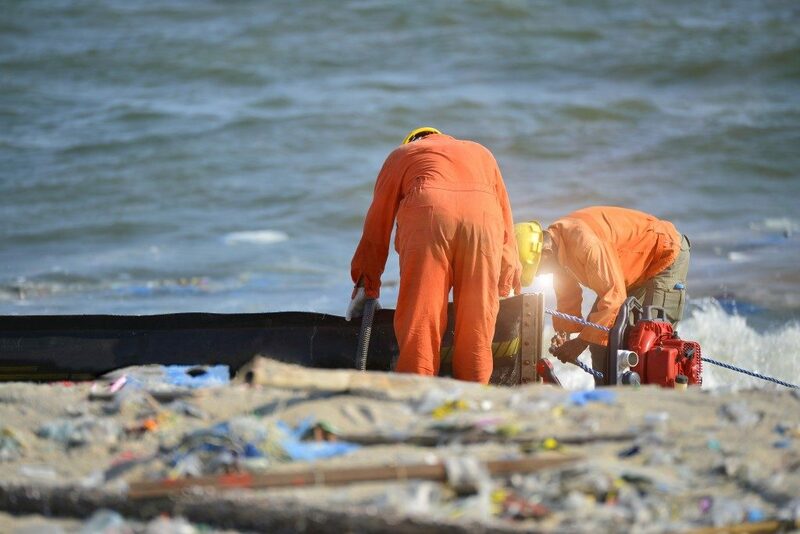 Nowadays, however, hazardous waste is first treated using different methods before dumping it at sea to minimize threats to marine life. This method is currently regulated or even banned by environmental protection agencies around the world to preserve water resources. Underground disposal is the ideal and economical choice for radioactive waste. This includes the waste generated from lab experiments, some medical treatments, mining of radioactive ore, and the production of nuclear fuel. Underground hazardous waste disposal is only done in partially active and inactive mines, which meet particular technical and geological criteria. Improper handling of hazardous waste will put your health at risk and might attract hefty fines from your local council. The above methods of waste disposal are the better options to get rid of the waste safely. The waste disposal company you work with can also train your employees on how to handle the waste before its collection and disposal.